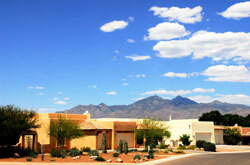 Let us manage your rental property in Summerlin, North Las Vegas or Henderson. 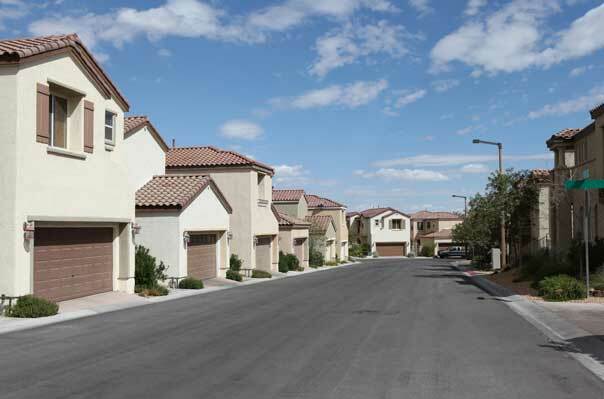 We care for an extensive portfolio of single family homes, townhouses and condos in Summerlin, North Summerlin and Henderson. Quality Maintenance & Repair. Our long-term relationships with Summerlin' finest suppliers enable us to provide our clients with reliable, cost-effective maintenance and repair services, ensuring the value of your property stays strong. Summa Corporation began construction of Summerlin in 1990 but initiated planning and infrastructure construction – including Summerlin Parkway – in the late 1980s. In 2002, Summa, known by now as The Howard Hughes Corporation, enacted a second exchange with the Bureau of Land Management, giving more than 1,000 acres (400 ha) of environmentally sensitive land adjacent to Red Rock Canyon National Conservation Area for 900 acres (360 ha) more suitable for development south of Summerlin.